Derin Specialises in business advisory and continuity. She advises on a wide range of corporate issues for public and private companies, financial institutions, institutional and individual investors, small businesses, board committees and directors. 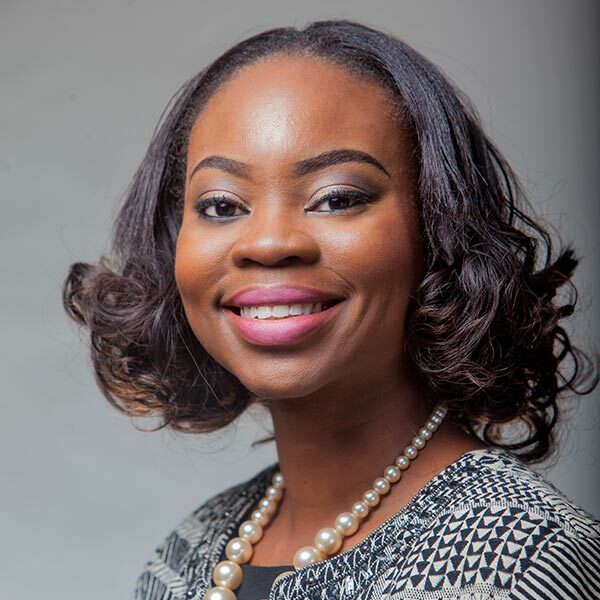 She shares know-how regarding current developments in Corporate Governance, Corporate Finance and Mergers and Acquisition through her Column “In Black and White” which is published in Thisday Lawyer monthly. She recently completed a secondment programme with the London office of Stephenson Harwood LLP.